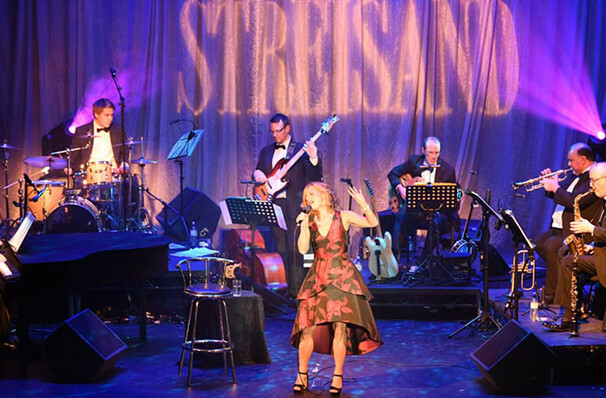 Why See Liza Pulman Sings Streisand? The iconic music of Barbra Streisand heads to the Lyric Theatre this spring in a truly unique event. Join stage alum Liza Pulman as she pays homage to one of musical theatre's biggest stars in this five-star evening of entertainment. Playing for a strictly limited run this April, don't miss your chance to be swept away by this glorious evening of song. After a sell-out run at The Other Palace, Liza returns to encapsulate Streisand like no one else, bringing her biggest hits (New York State Of Mind, Don't Rain On My Parade, Evergreen, plus many more) to the London stage once again. With her easy wit, flawless vocals and exquisite storytelling Liza embodies Streisand in all her glory, making for an enchanting evening of pure talent. Sound good to you? 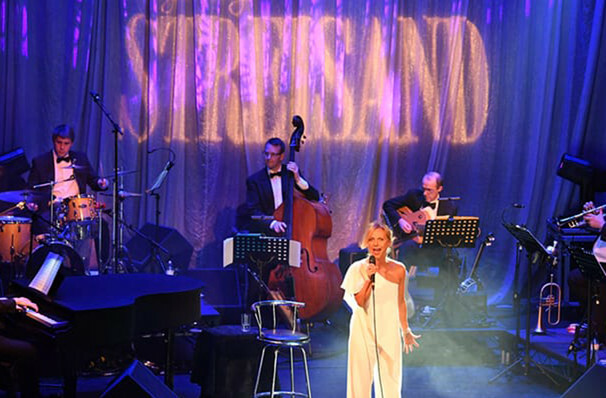 Share this page on social media and let your friends know about Liza Pulman Sings Streisand at Lyric Theatre. Please note: The term Lyric Theatre and/or Liza Pulman Sings Streisand as well as all associated graphics, logos, and/or other trademarks, tradenames or copyrights are the property of the Lyric Theatre and/or Liza Pulman Sings Streisand and are used herein for factual descriptive purposes only. 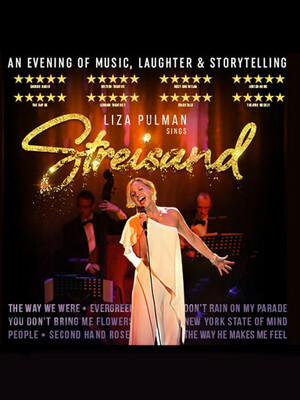 We are in no way associated with or authorized by the Lyric Theatre and/or Liza Pulman Sings Streisand and neither that entity nor any of its affiliates have licensed or endorsed us to sell tickets, goods and or services in conjunction with their events.